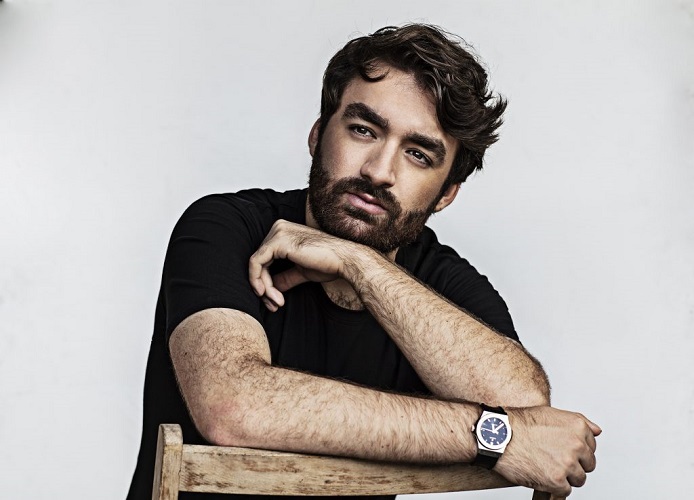 “Deep N’ Low” by Ice x Diaz received a huge DJ support and we are not surprised ! 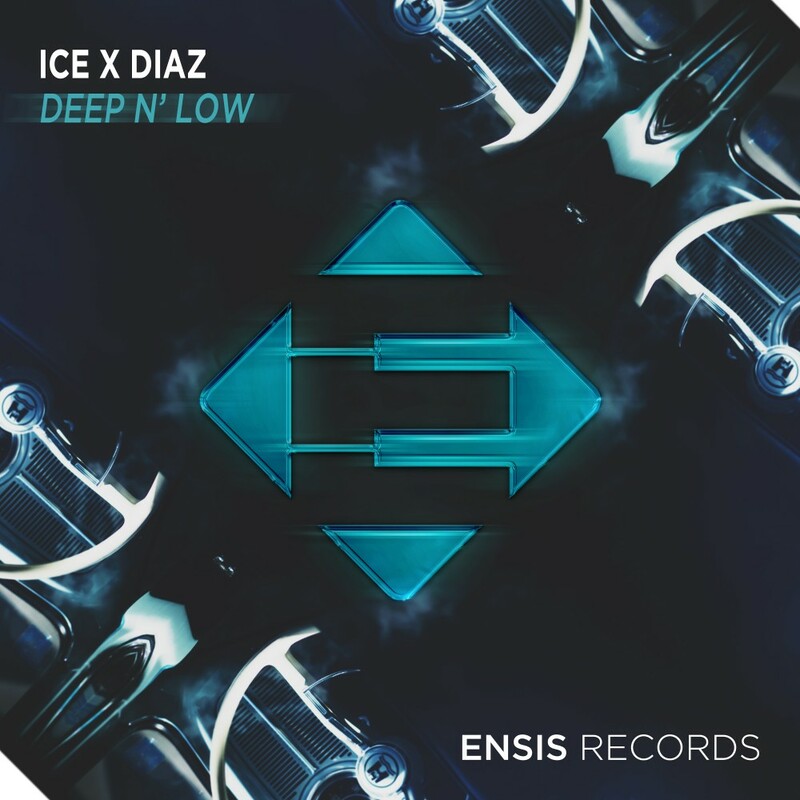 ICE & DIAZ debut release on Ensis comes in the shape a mean, raw and energetic g house tune called ‘Deep N’ Low’. 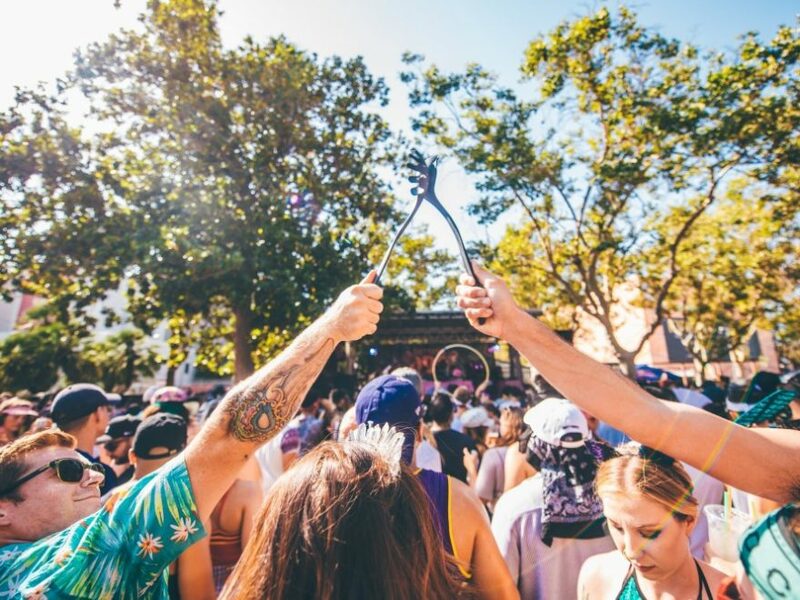 With a crazy hip hop break part and a contagious drop, this song was build to set the dancefloor on fire ! The track was already played and supported by heavy names such as Blasterjaxx, Ummet Ozcan, Thomas Gold, Mike Williams, Promise Land ! 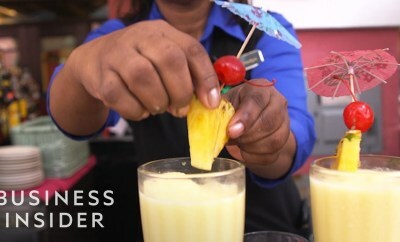 There’s no reason not to press play that button and start dancing like there’s no tomorrow !